Even Harvard is on board when it comes to children learning languages, determining based on a longitudinal study that learning language learning helped children become more creative, more flexible, and be better engaged in problem solving. Children who have learned multiple languages also score better on tests as a group, compared to those who do not. 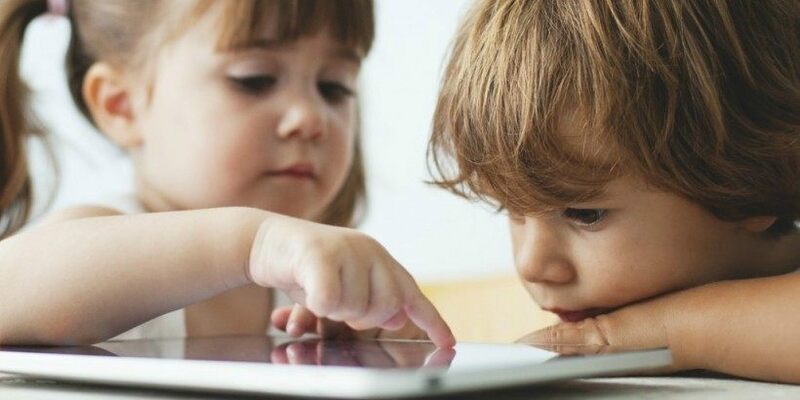 In fact, the pre-adolescent brain has an easier time learning pronunciation and learning new sounds, so don’t wait; give your child an edge by checking out the following 10 language learning apps for kids. You don’t need to tell them that you’re setting them up for life, but maybe they will thank you for it, someday. Stories by Gus on the Go is the second installment of the critically acclaimed language learning app series. In the app, children can play their way through games and lessons based on timeless story tales such as Goldilocks and the Three Bears or The Three Little Pigs while learning a new language. With Stories, children will begin learning Spanish vocabulary and developing basic Spanish grammar skills using easy to understand sentences. Download Gus on the Go in the iTunes App Store. With Duolingo children can explore and learn many different languages ranging from Spanish and French to Russian and Vietnamese. While using the app, kids will earn points for correct answers and race against the clock to level up. 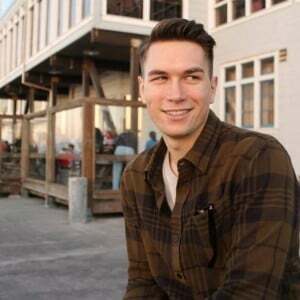 The lessons have been broken down into bite-sized yet effective pieces. 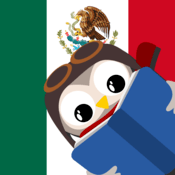 Download Duolingo in the iTunes App Store and Google Play Store. The Little Pim series is based on a collection of language learning videos which focus on teaching children the essential building blocks of a language. The series has a collection of apps which help track a child’s progress through the program as well as support and reinforce what was taught. Download Little Pim apps in the iTunes Apps Store and Google Play Store. With Rosetta Stone, kids can practice early reading English language skills, while learning Spanish at the same time. The game teaches a variety of skills including letter sounds, recognizing the difference between upper and lower case letters and Spanish vocabulary and pronunciation. Great for preschool and early school age children. Download Rosetta Stone Kids Ling Letter Sounds in the iTunes Apps Store and Google Play Store. Meet the enchanting Gus the friendly owl as you adventure through learning French. Post-lesson games reinforce the learning in a fun and engaging way. Learn useful language basics like numbers, colors and food. With 90 new words to learn, 10 fun activities and native audio clips, it has everything you need to get started on a journey into the world of language. Download Gus on the Go in the iTunes App Store and Google Play Store. With Kids Learn Mandarin, children can learn to speak, read and write 200 words through a series of lessons and games. Reward stickers and music videos keep the learning fun. One lesson and 8 games are included with additional lessons available for download. 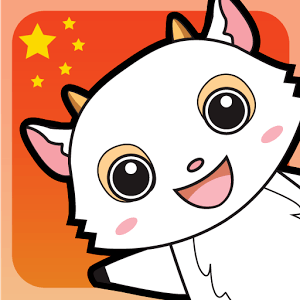 Download Kids Learn Mandarin in the iTunes App Store and Google Play Store. Mindsnacks offers a series of languages for your little one (or you), including the more common Spanish and French, as well as more unusual offerings like Japanese and Portuguese. Each includes 9 mini games, words and phrases in the lessons and native speaker audio clips. 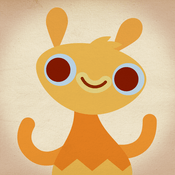 Download MindSnacks apps from the iTunes App Store. For children who enjoy puzzles, this is an app to engage and learn at the same time. The Endless Monsters help navigate common Spanish words using puzzles. Spanish immersion and an English translation are included. 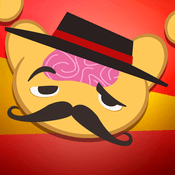 Download Endless Spanish in the iTunes App Store. ChineseSkill is a Mandarin Chinese learning app that is game-based but it is also packed with information. Not only does it provide words and phrases, but there is also the ability to learn grammar, sentence patterns and skills to make navigating a difficult language, that much easier. Download Chinese Skill from the iTunes App Store and Google Play Store. Penyo Pal is a flash card language game that teaches basic French vocabulary. It is designed with beginners in mind and also offers 40 words per level and native speaker audio clips. Can it be used even if you’re not a child? Oui! (Yes!). Download Penyo Pal in the iTunes App Store and Google Play Store.